The Wizard Dojo/Miketendo 64 Alliance! 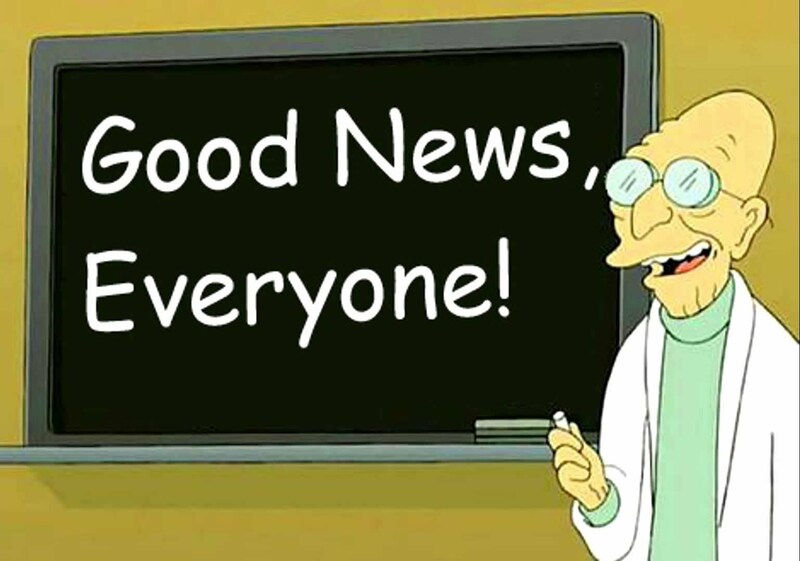 Good news, everyone! The Wizard Dojo is now officially an affiliate of fellow great blog Miketendo64! What does this mean, exactly? Simply put, it means I’ll be sharing much of my content with Miketendo64. Don’t worry, nothing will change here at the Dojo, but expect to see many of my Nintendo-related reviews and Nintendo-related not-reviews over on Miketendo64 as well. If it tickles my fancy, I may even write some original content for them as well! With this newfound partnership, I will be contributing content to the great Miketendo64, whilst also getting my material a wider readership. So it’s a win/win, really. Once again, do not fret. For I shall continue to update the Dojo as I always have, with reviews and rants galore. So enjoy my writings here as well as give a looksy to the kind folks over at Miketendo64. Very excited for this alliance! Happy to see you on board! The door is open if you would like to join us too Matt if you like? We are all great bloggers in our own right but together we can rule the internet! What do you say? Great to hear! You should have an email from us to join us as an author. If not, pass us your email address and I shall try again directly. WordPress sure could use a PM system. If there is not, I will send it to you through here. Thanks! you should have two back, one saying that I have received your email and the other is the invite! You are very welcome and we are very happy for you to join us over at Miketendo64. We are like the avengers but without the cool outfits or superpowers, unless you count our awesome blogging skills as superpowers of course 😉 We look forward to collaborating with you! Quick update! I have just posted about our alliance on my website as well, to both you and Matt, I hope you don’t mind sharing the spotlight. I have also added it to my feature posts so it can be found on the top of the website!!! Previous Previous post: Super Nintendo Turns 25!